As life would have it, this occured on a day when I had been asking God for more guidance (one of those simple "HELP Please!" ongoing prayers) and to help me see and be open to the signs and paths I am meant to take. 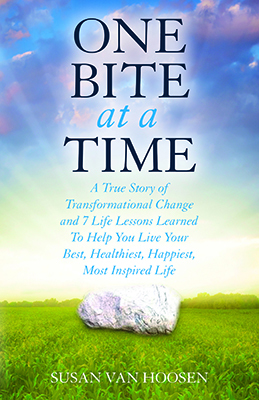 The last few months, I've been exploring the possibilities for what's next in my professional career and had been feeling a little defeated, having to remind myself of the lessons I've already learned and share in my book, One Bite At A Time. 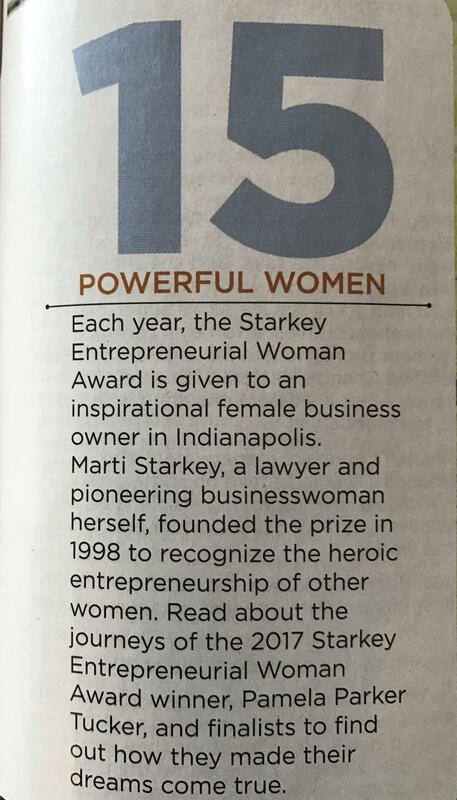 When I saw that I had been included in the feature article along with my fellow 2017 Starkey Entrepreneurial Award winners, a visual reminder of all that I've overcome and all that is possible. A gentle reminder to "Embrace The Process" (Chapter 7) and that "Making tough choices for the right reasons always works out, for the eve better" (Chapter 2). Sometimes we when we find ourselves out of balance or unsure of our next step, the answer is almost always right in front of us, or actually it is always within us. We just need to remember to get still.... and listen. And sometimes a nudge from an unexpected source to remind us to follow our heart, our purpose, our gut and whatever it is that lights us up and brings us joy, is all we need to get back on track, refocus and remember that ALL WILL BE WELL! 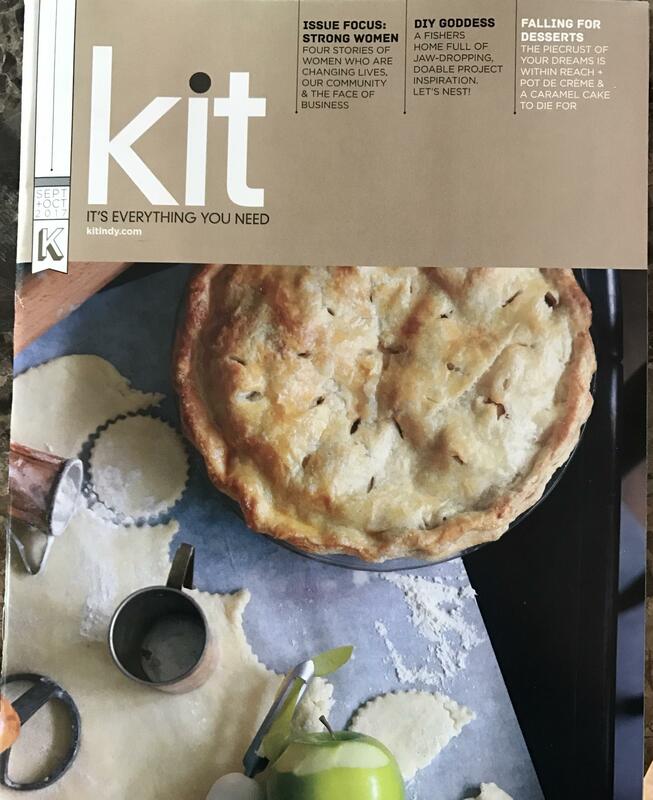 Thank you Tricia for posting this article on Facebook so I could see it since I hadn't yet read this month's issue and thank you Kelly & Kit Magazine for the powerful and inspiring support of the women you featured in your magazine. And of course, thank you Susan T. for nominating me and always believing in me. I'm back on track and know all will be well as I move forward along my journey.